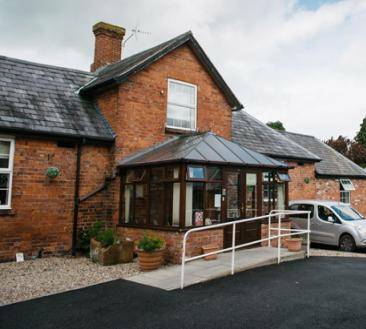 Our Acquired Brain Injury unit provides a comprehensive service to clients recovering from acquired brain injury and neurological disorders. 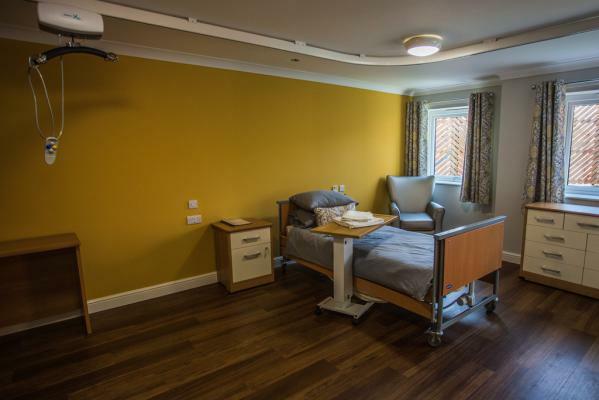 Our philosophy of care is through a structured programme of rehabilitation to, where appropriate, long term support or planned discharge. 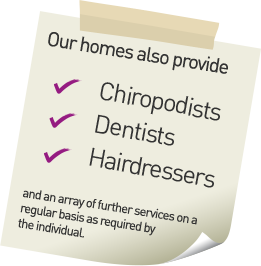 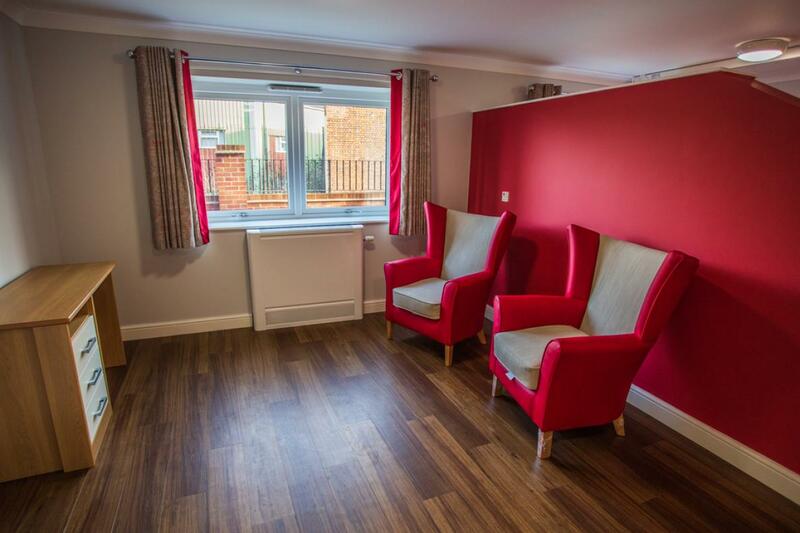 Our approach to care also embraces the social, psychological and recreational needs of the service users, and these are integrated into the care plan. 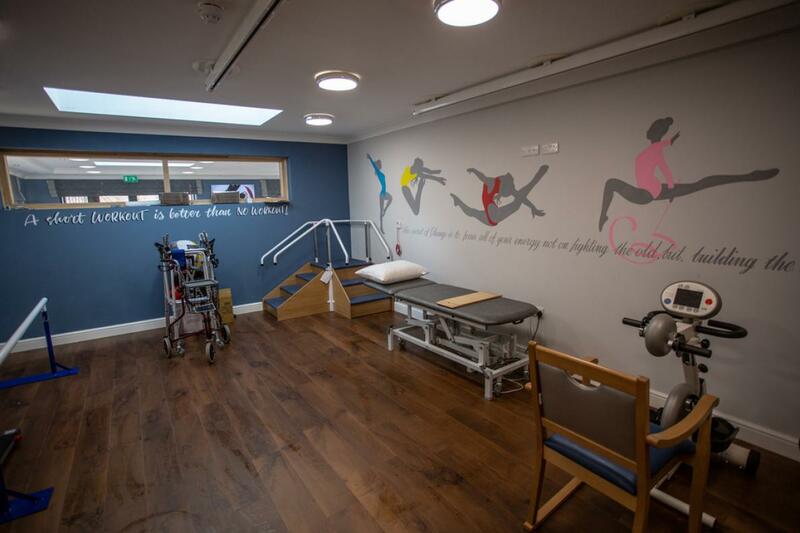 The care provided is flexible and the care package is needs-led, to ensure structured and effective rehabilitation. Care is delivered through a multi-disciplinary team, comprising of registered nurses, medical practitioners, rehabilitation assistants, occupational therapists, physiotherapists, speech and language therapists, psychologists and consultant neurologists. 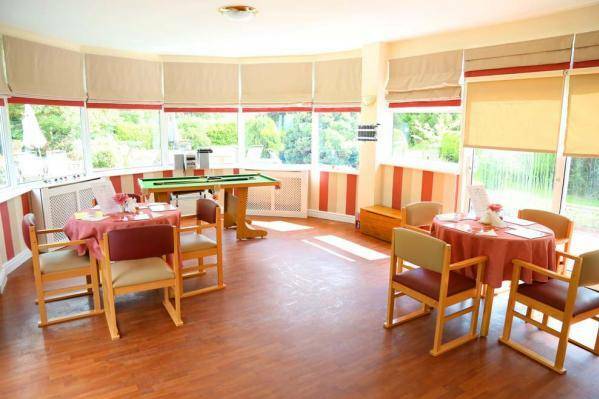 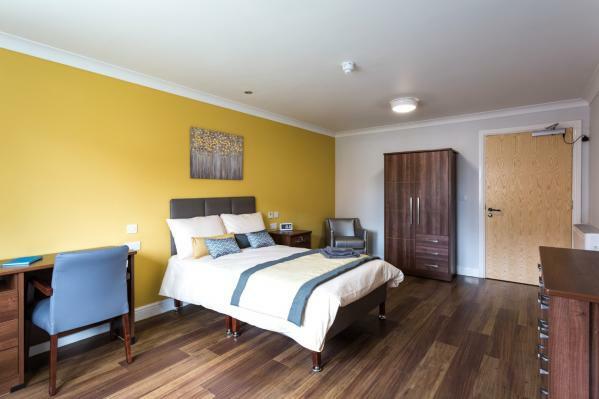 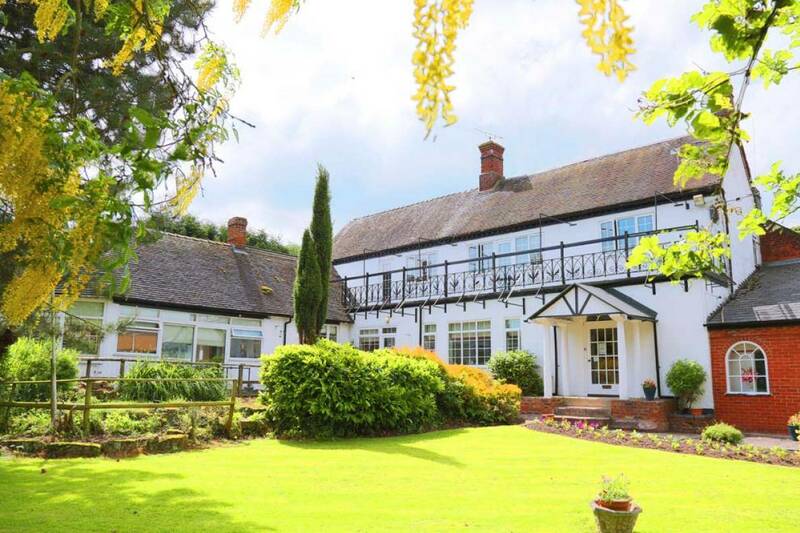 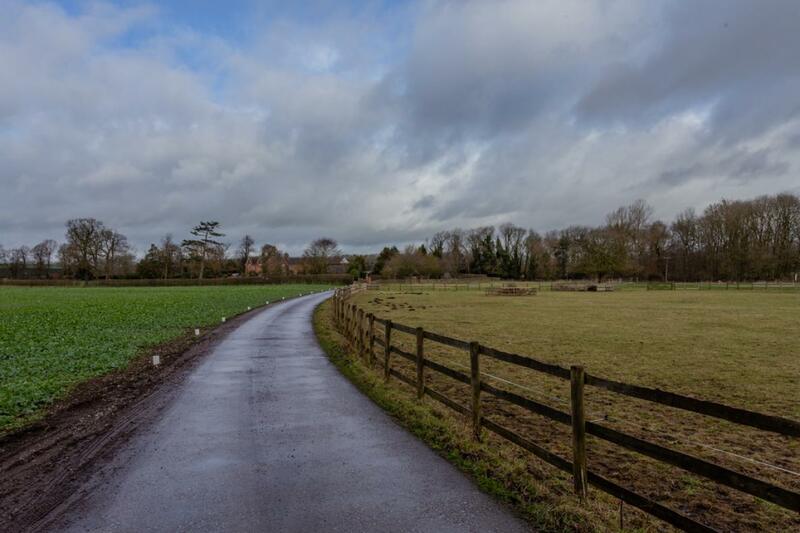 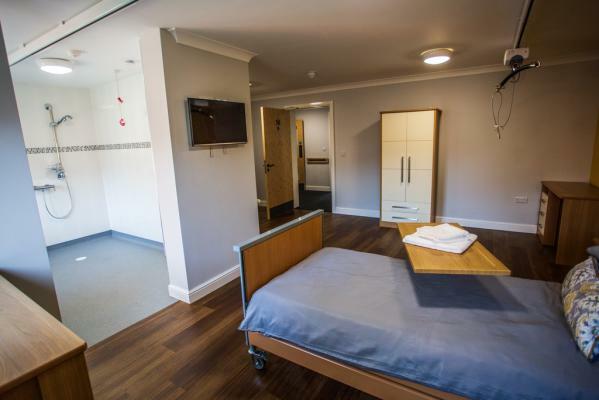 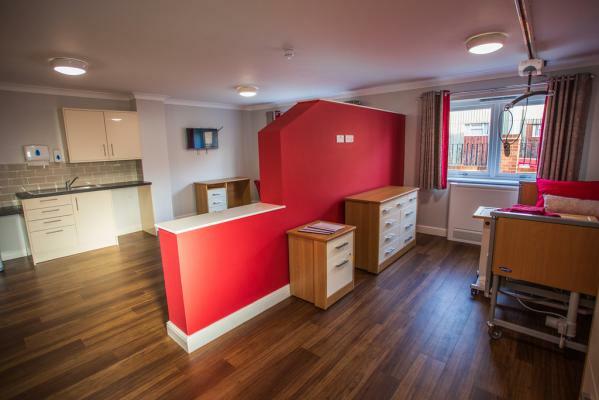 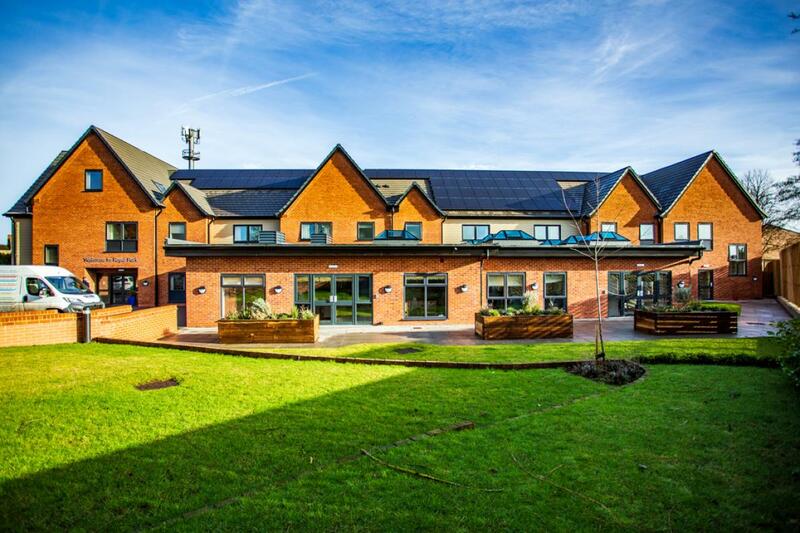 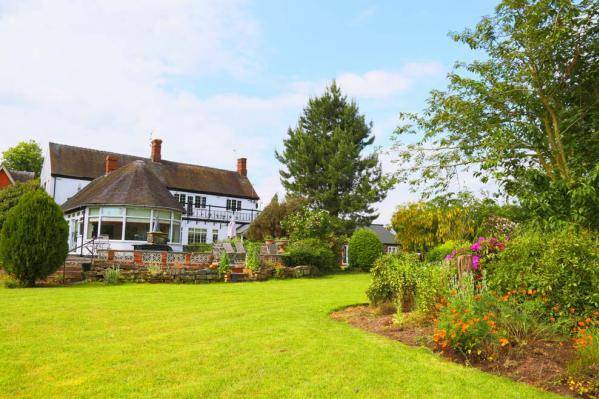 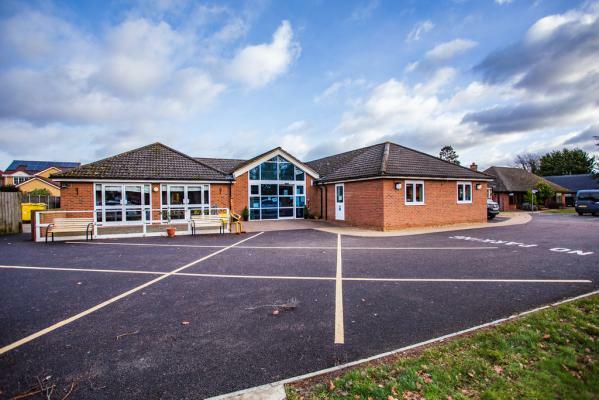 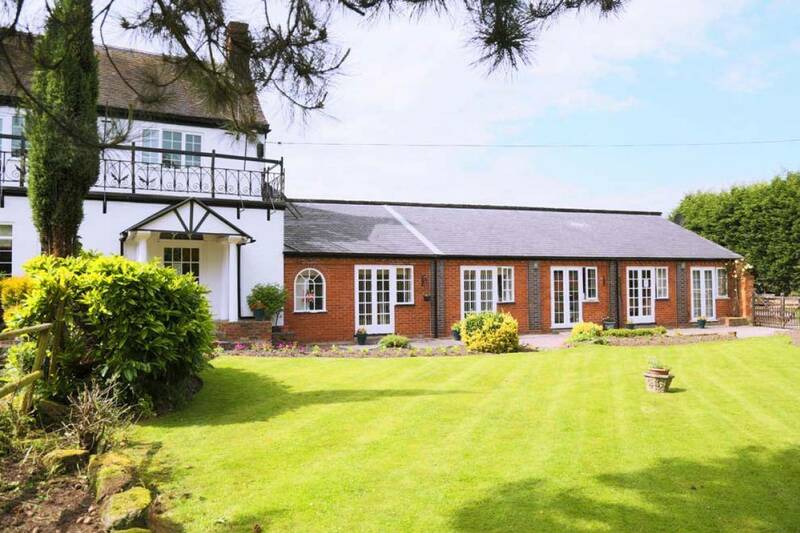 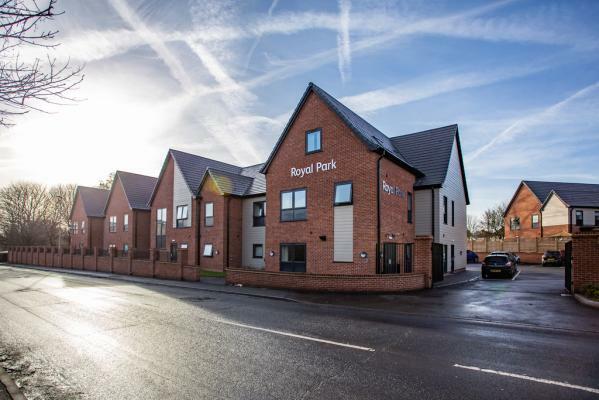 Oak Farm Clinic is a purpose built 38 bedded unit which provides a comprehensive service to clients recovering from acquired brain injury and neurological disorders.